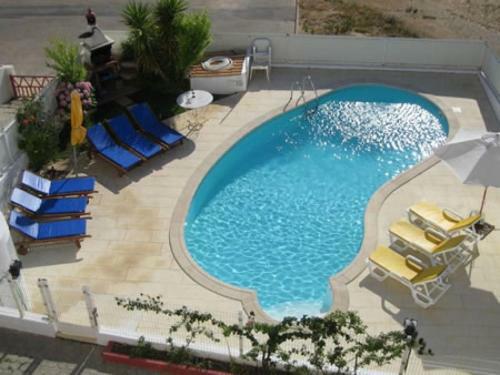 Set in Ferragudo, this air-conditioned apartment features free WiFi. The unit is 1 km from Arade Congress Centre. There is a dining area and a kitchen complete with an oven and a microwave. A TV and DVD player are provided. 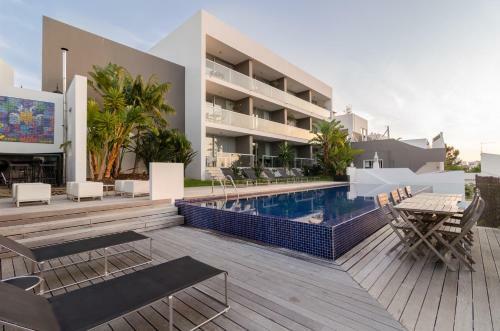 Featuring a terrace with a private outdoor swimming pool, Casa Marinha is located within a private condominium of Ferragudo, a 5-minute walk from the main square. It offers free Wi-Fi access. Presa De Moura is set among rolling hills of olive groves, falling to the Atlantic Ocean. 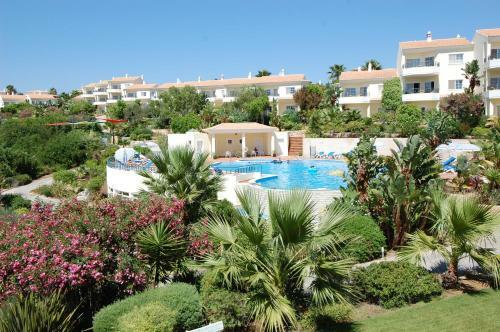 It offers spacious and bright apartments with a shared outdoor pool, a well-equipped gym and villas with private pools. 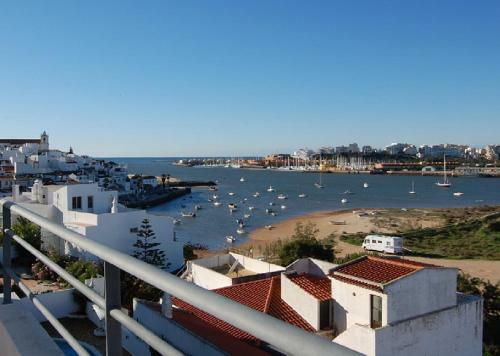 Modern rooms and holiday homes are offered by One2Seven AL in Ferragudo, located on the opposite bank of Portimão along the Arade River. On-site leisure facilities include an outdoor pool and a gym.